BodyWand Original Japanese Plug In Massager Black. Enjoy intense relaxation in the comfort of your own home with the black BodyWand Original Japanese Plug In Massager, a massage wand that wont let you down. 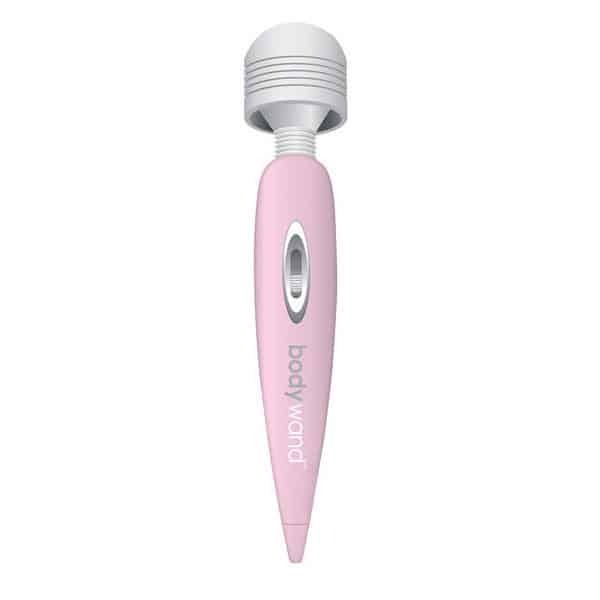 Designed to provide intense massaging power to the entire body, the BodyWand Original Japanese wand features a soft silicone head that feels divine even when on the highest setting. By using plug in massagers in the comfort of their own home, many people can help to improve their levels of relaxation and enjoy reduced stress levels. 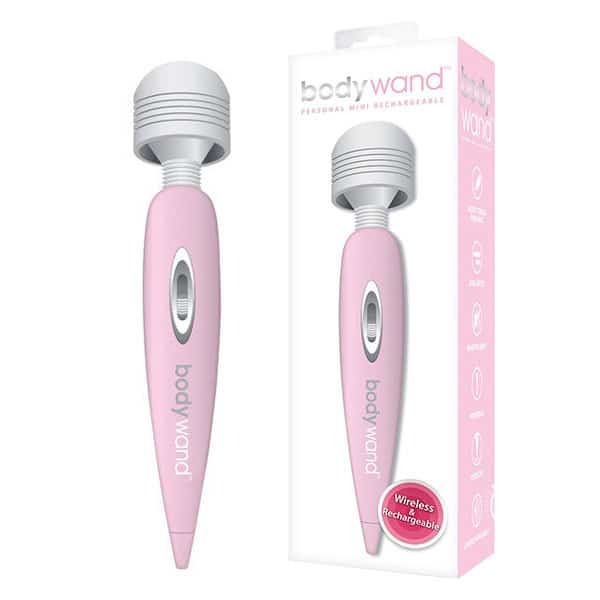 Part of the BodyWand range of massagers, this magical wand is designed specifically to work with Australian voltage, which means that your motor will work to the best of it’s ability and won’t burn out. 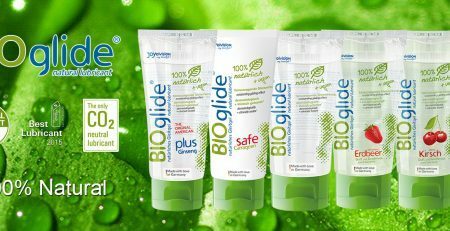 By using plug in massagers at home on a regular basis, you help to keep your muscles from winding up into impossible knots, leaving you with an enhanced sense of relaxation and overall wellbeing.